Description The world is now in silence, gone is the empire and the few villages that exist do so in peace. In the absence of the Gods, a great evil slowly plagues the earth. Embark on a great journey, armed with your eagle, you must stop this growing network of darkness. 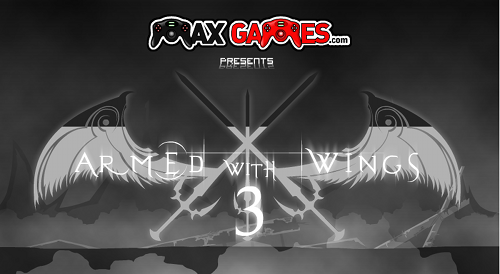 Armed with Wings 3 consists 6 chapters, 6 epic boss battles and a total of 30 levels complimented by stunning art a compelling story. In addition there is a combat heavy survival mode and unlockable bonus content such as soundtrack and cutscenes.